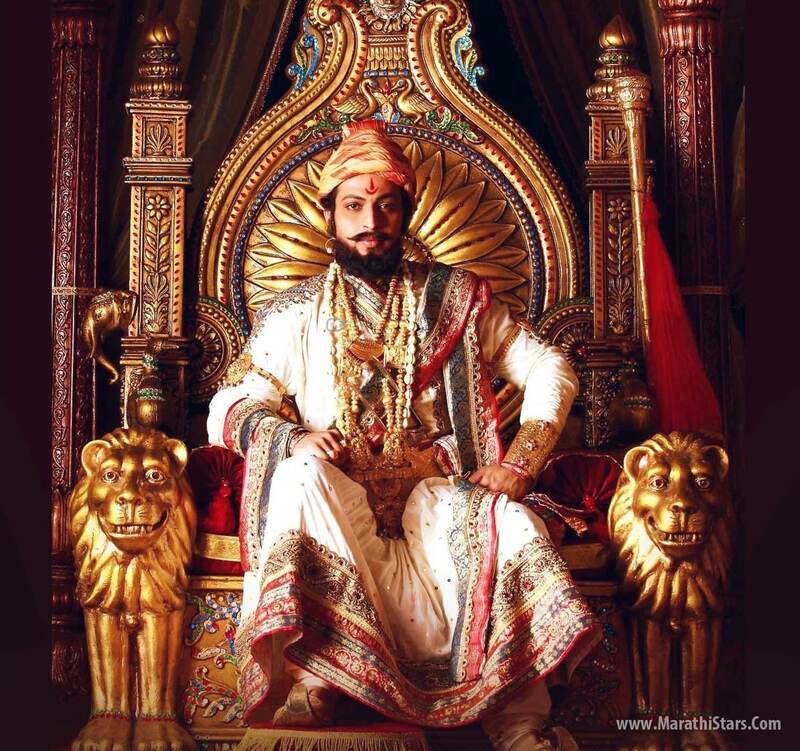 ‘Raja Shivchatrapati’ Returns on Star Pravah! 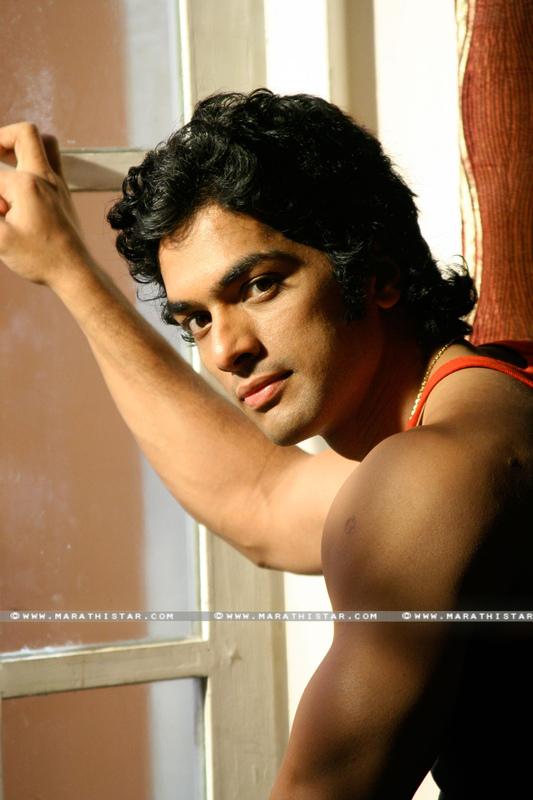 Home News ‘Raja Shivchatrapati’ Returns on Star Pravah! The history of Maharashtra’s Great King Chhatrapati Shivaji Maharaj keeps inspiring every generation to attain their goals & ambitions. But many Forts of Maharaj are in bad condition today, on the name of Maharaj a lot of politics is played in Maharashtra today. Hence there is a need to re-tell the great history of Maharaj. 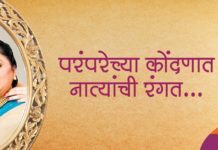 From Monday 6th Feb this history will be retold through Star Pravah at 9.30 pm. The quest of Swaraj & Maharaj’s values of equality will again inspire today’s times. Yes the super hit milestone serial ‘Raja Shivchhatrapati’ is back! Abiding by their new tagline ‘Aata Thambaycha Nay’ Star Pravah treated us with unique & fresh serials & shows. 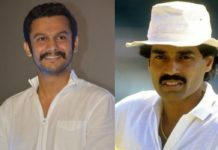 By treasuring traditional Marathi values but also eliminating certain bad aspects Star Pravah reinstated new inspiring content for the Marathi ‘Manoos’. 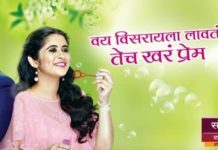 Star Pravah has responded to audience’s demands of re-telecasting ‘Raja Shivchhatrapati’ under their new special section ‘Star Pravah Anmol Theva’. Produced by popular Art Director Nitin Chandrakant Desai & directed by Hemant Deodhar ‘Raja Shivchhatrapati’ broke all milestones of popularity before & now it’s all set to create new history. 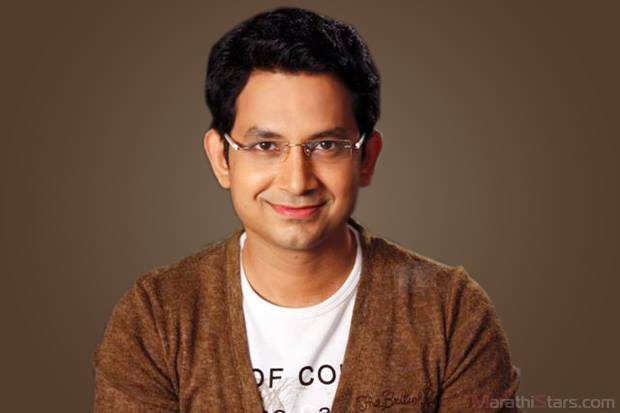 The title song of this serial was composed by Ajay-Atul& became a part of Marathi entertainment’s folklore. Dr. Amol Kolhe’s ‘Shivaji Maharaj’, Mrunal Kulkarni’s ‘Jijau’, Avinash Narkar’s ‘Shahaji Raje’ & Yatin Karyekar’s ‘Aurangzeb’ have been etched into the memories of audiences. At this stage, this re-telecast of ‘Raja Shivchhatrapati’ will essentially inspire to rebuild our Maharashtra based on Chhatrapati’s great vision.